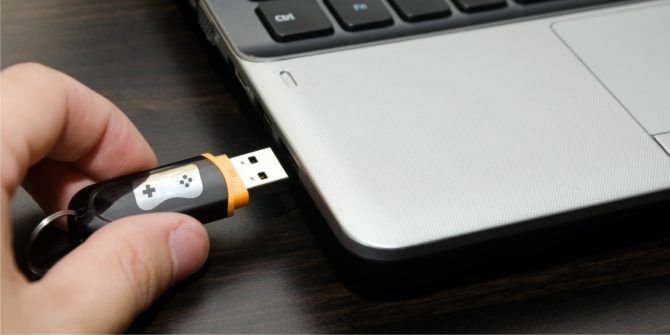 We’ve all used USB sticks to transport files between computers and back up our files, but there are other cool things you can do with a USB stick. What Is DLNA and Is It Still Used? Is DRM A Threat To Computer Security? What Does AnTuTu Benchmark Actually Measure? 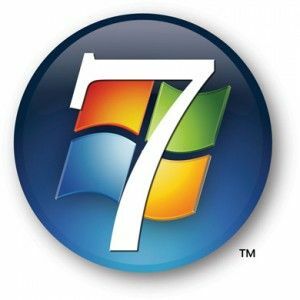 How to Use Your Windows 8 PC Anywhere – Without Taking It With You!